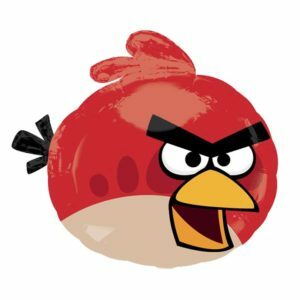 32″ Angry Birds Supershape Character Balloon. Suitable for helium inflation only, please see our range of disposable canisters. Balloon supplied flat. Sold individually. 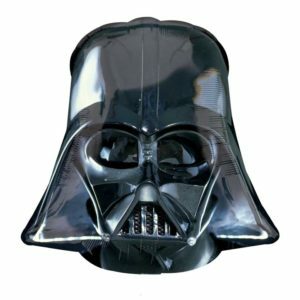 32″ Darth Vader Supershape Character Balloon. Suitable for helium inflation only, please see our range of disposable canisters. Balloon supplied flat. Sold individually. 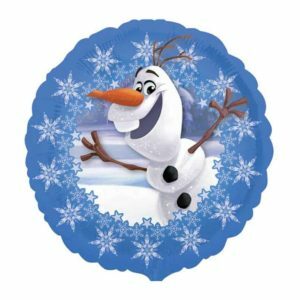 32″ Frozen Olaf Supershape Character Balloon. Suitable for helium inflation only, please see our range of disposable canisters. Balloon supplied flat. Sold individually. 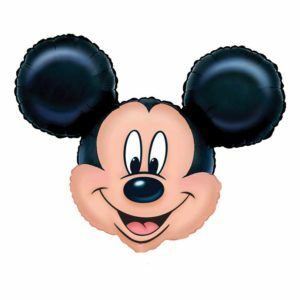 32″ Mickey Mouse Supershape Character Balloon. Suitable for helium inflation only, please see our range of disposable canisters. Balloon supplied flat. 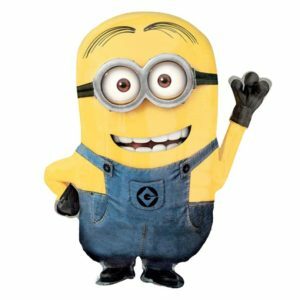 32″ Despicable Me Minion Supershape Character Balloon. Suitable for helium inflation only, please see our range of disposable canisters. Balloon supplied flat. Sold individually. 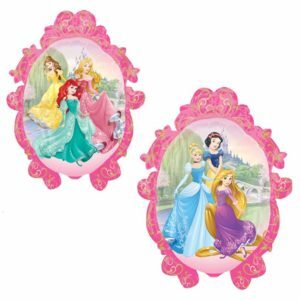 32″ Disney Princess Frame Supershape Character Balloon. Suitable for helium inflation only, please see our range of disposable canisters. Balloon supplied flat. Sold individually. 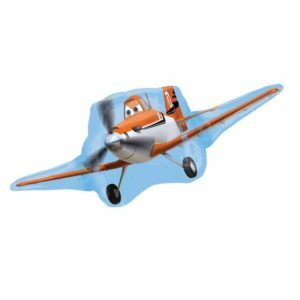 32″ Disney Planes Dusty Supershape Character Balloon. Suitable for helium inflation only, please see our range of disposable canisters. Balloon supplied flat. Sold individually. 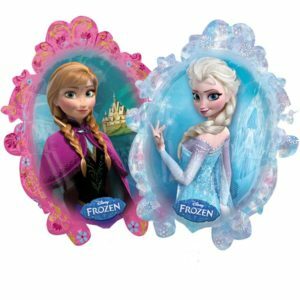 32″ Frozen Frame Supershape Character Balloon. Suitable for helium inflation only, please see our range of disposable canisters. Balloon supplied flat. Sold individually. 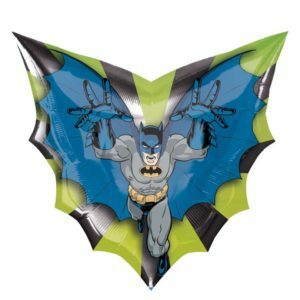 32″ Large Batman Supershape Character Balloon. Suitable for helium inflation only, please see our range of disposable canisters. Balloon supplied flat. Sold individually. 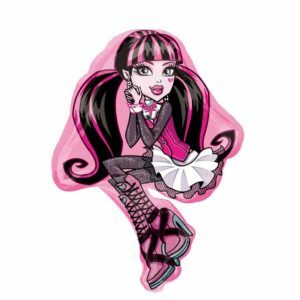 32″ Monster High Draculaura Supershape Character Balloon. Suitable for helium inflation only, please see our range of disposable canisters. Balloon supplied flat. Sold individually. 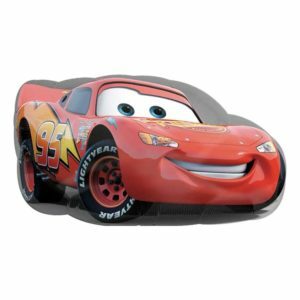 32″ Large Cars McQueen Supershape Character Balloon. Suitable for helium inflation only, please see our range of disposable canisters. Balloon supplied flat. Sold individually. 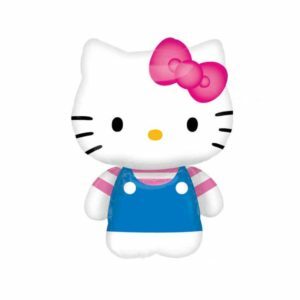 32″ Hello Kitty Supershape Character Balloon. Suitable for helium inflation only, please see our range of disposable canisters. Balloon supplied flat. Sold individually.